9781847693723 | Multilingual Matters Ltd, April 1, 2011, cover price $49.95 | About this edition: In this volume researchers from Asia, Europe, the Middle East and North and South America employ a variety of theoretical perspectives and methodological approaches in their exploration of the links between identity, motivation, and autonomy in language learning. 9781847693730 | Multilingual Matters Ltd, April 1, 2011, cover price $159.95 | About this edition: In this volume researchers from Asia, Europe, the Middle East and North and South America employ a variety of theoretical perspectives and methodological approaches in their exploration of the links between identity, motivation, and autonomy in language learning. 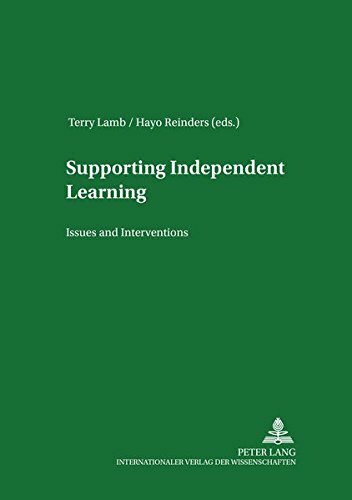 9780820477442 | 1st edition (Peter Lang Pub Inc, September 28, 2006), cover price $47.95 | About this edition: People learn foreign languages in many different contexts and for many different reasons. 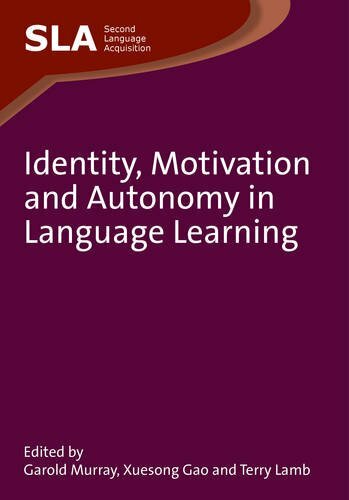 9783631541319 | 1 edition (Peter Lang Pub Inc, September 28, 2006), cover price $70.95 | About this edition: People learn foreign languages in many different contexts and for many different reasons. 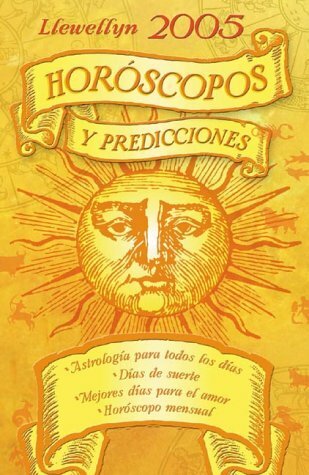 9780738701493 | Llewellyn Worldwide Ltd, August 1, 2005, cover price $7.99 | About this edition: With this ultimate horoscope book, readers gain amazing insights into themselves and the important people in their lives with upbeat and perceptive horoscopes by astrologer Terry Lamb. From changing careers to beginning a new romance, this valuable handbook offers the astrological key to planning for 2006. 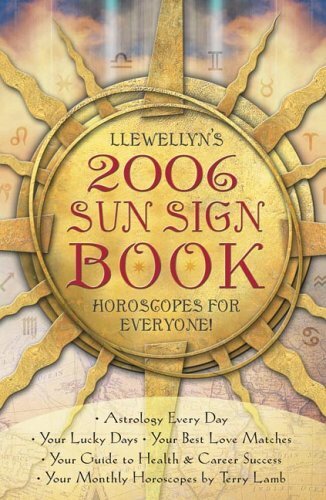 9780738706771 | Llewellyn Worldwide Ltd, August 1, 2005, cover price $9.99 | About this edition: An astrological guide to planning for 2006 offers advice on topics from changing careers to beginning a new romance for people from each sun sign for every month of the year. 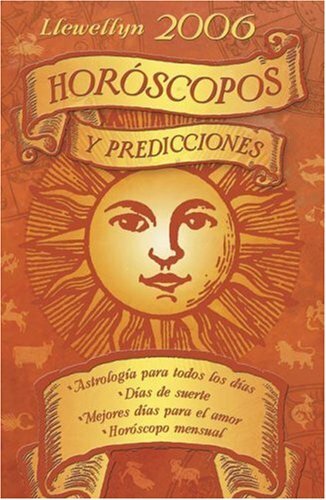 9780738705842 | Llewellyn Worldwide Ltd, July 30, 2004, cover price $9.95 | About this edition: Primer libro de horÃ³scopos en EspaÃ±ol de Llewellyn. 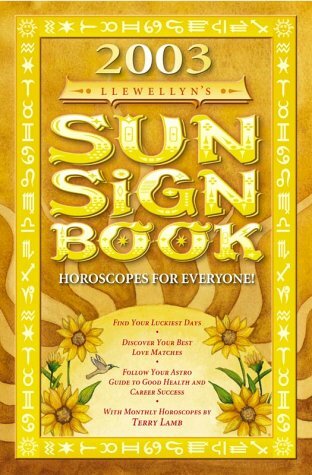 9780738700717, titled "Llewellyn's 2003 Sun Sign Book" | Llewellyn Worldwide Ltd, August 1, 2002, cover price $7.95 | About this edition: How does the Sun affect your love life? Product Description: This book teaches you how to improve your relationships by understanding yourself, your partners, and how you interact with them through the symbols as astrology. Lamb shows how astrology really can help you to make sense of yourself, your lovers, and all your relationships. 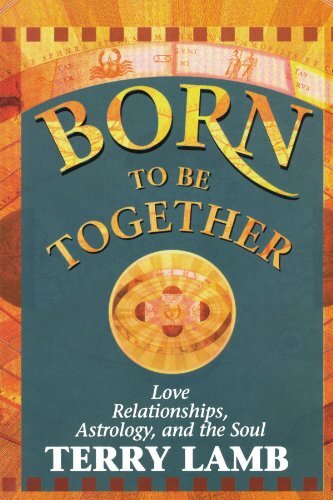 9781561704712 | Hay House Inc, November 1, 1998, cover price $19.95 | About this edition: This book teaches you how to improve your relationships by understanding yourself, your partners, and how you interact with them through the symbols as astrology.